Ibaraki Prefecture is located in the vicinity of Tokyo, and the region boasts agriculture and manufacturing that are not only highly developed, but also highly in balance. Furthermore, the ministerial meeting’s host city of Tsukuba is known as Japan’s leading science city, with scores of cutting-edge technologies. Roughly 8,700 non-Japanese researchers and students representing about 140 countries live in this international city. Tsukuba enjoys easy access from Tokyo, located only about 45 minutes from the city center by train. 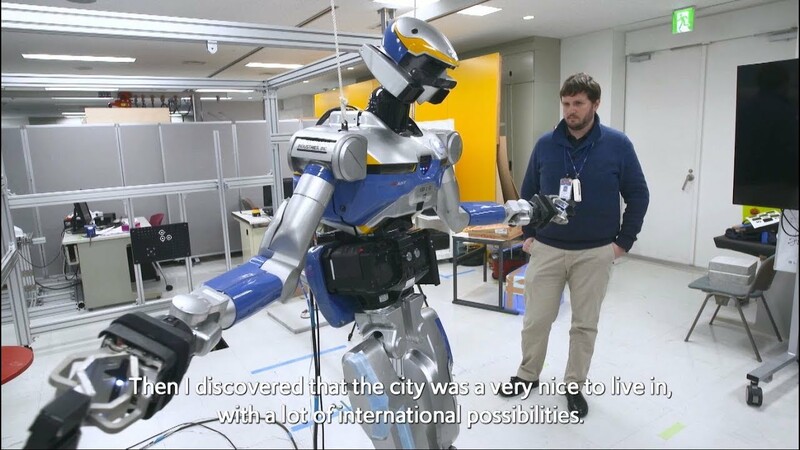 Ibaraki is devoted to the use of robotics and digital technology for educating its next generation of skilled professionals. “Through the upcoming meeting, I hope to promote Tsukuba to the world as a cutting-edge technological hub while showcasing Ibaraki Prefecture’s beautiful nature, and enable this region to show the world the way forward for global economic partnerships and digital technology utilization,” says Governor Oigawa. Born in Tsuchiura, Ibaraki Prefecture in 1964. Joined the Ministry of International Trade and Industry (the present Ministry of Economy, Trade and Industry) in 1988. Left the Ministry in 2003 and served in positions such as Director of DWANGO Co., Ltd., before assuming the office of Governor of Ibaraki Prefecture in September 2017. Tsukuba city is the host city of the G20 Ministerial Meeting on Trade and Digital Economy. 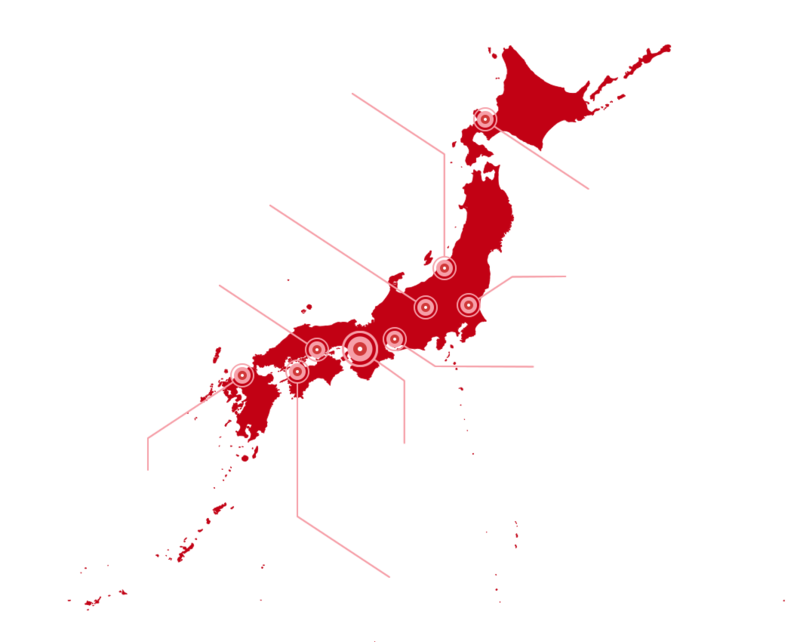 It is one of the top academic and innovative cities in Japan with many researchers from overseas. 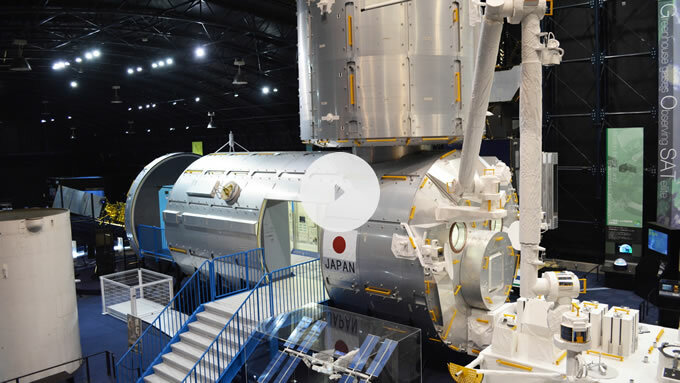 Watch some examples of the latest digital and technological inventions happening in Japan.